As with traditional branding, a digital brand is simply the perception individuals have of a business or organization online. 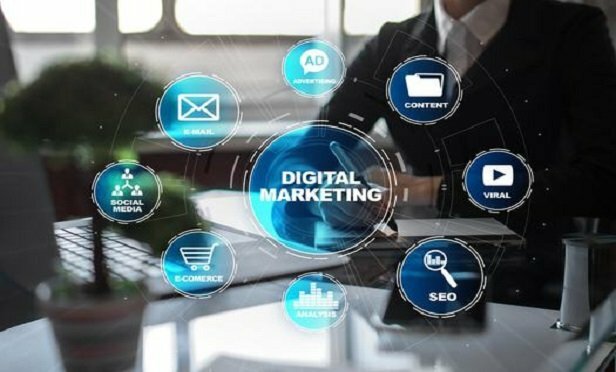 Digital branding uses a combination of Internet branding and digital marketing to develop a brand over a range of digital venues, with an objective to establish and build trust with potential clients, especially during the decision phase of the selection process. This article appeared in Marketing the Law Firm, an ALM/Law Journal Newsletters publication reporting on the latest, and most effective, strategies for Chief Marketing Officers, Managing Partners, Law Firm Marketing Directors, Administrators and Consultants.